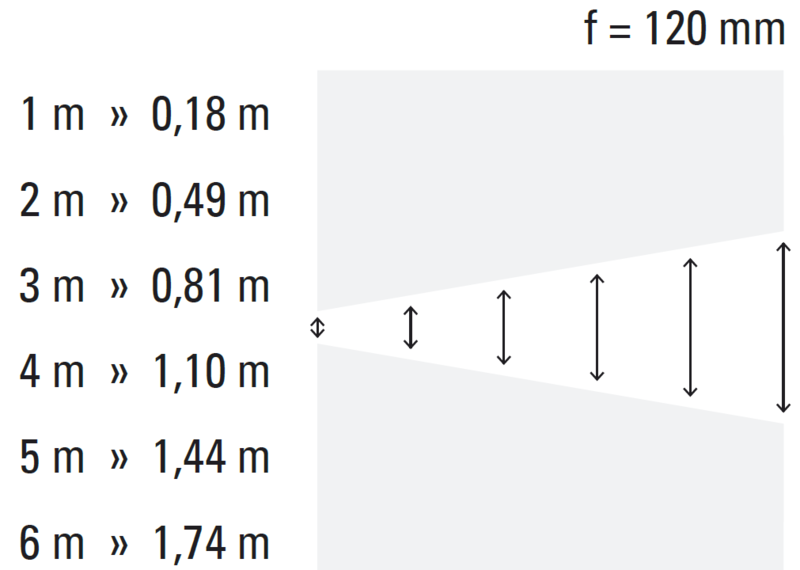 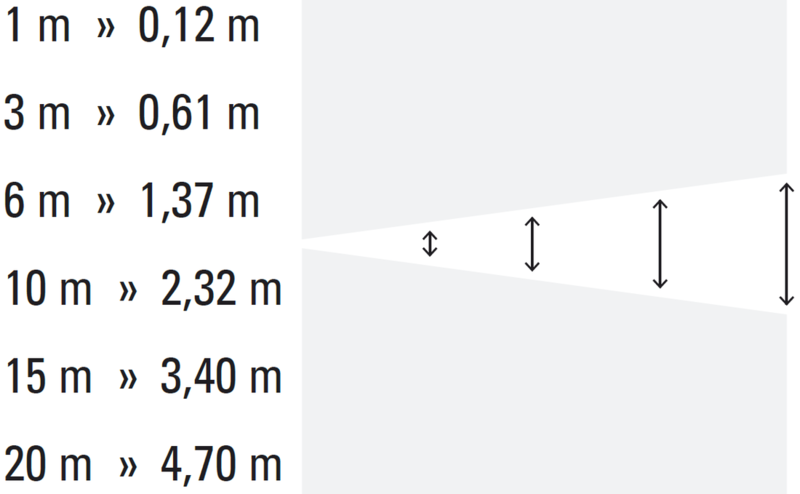 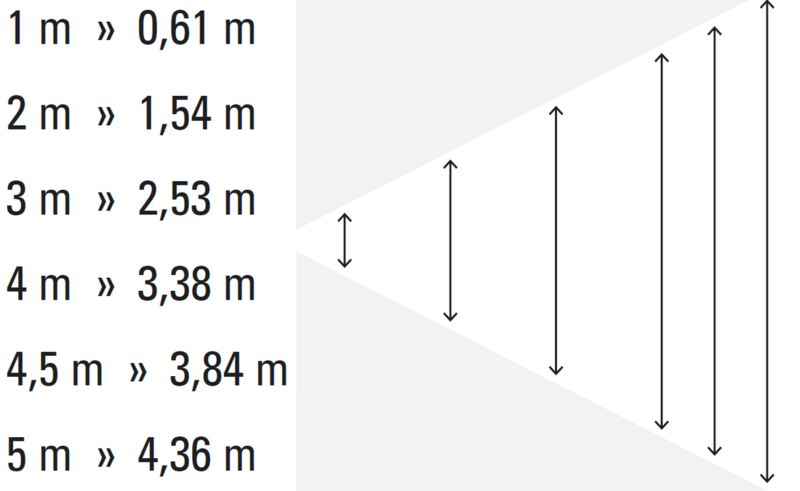 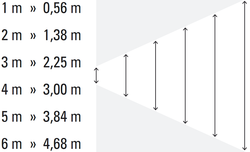 As the projection distance increases, physics tell us that the intensity of light decreases. 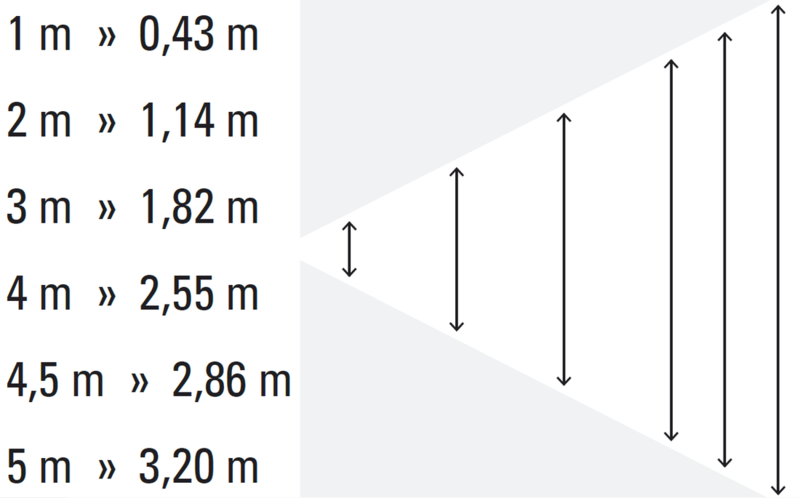 In order to achieve bright images at greater distances, telephoto lenses are used. They bundle the light and restore the intensity and brightness. 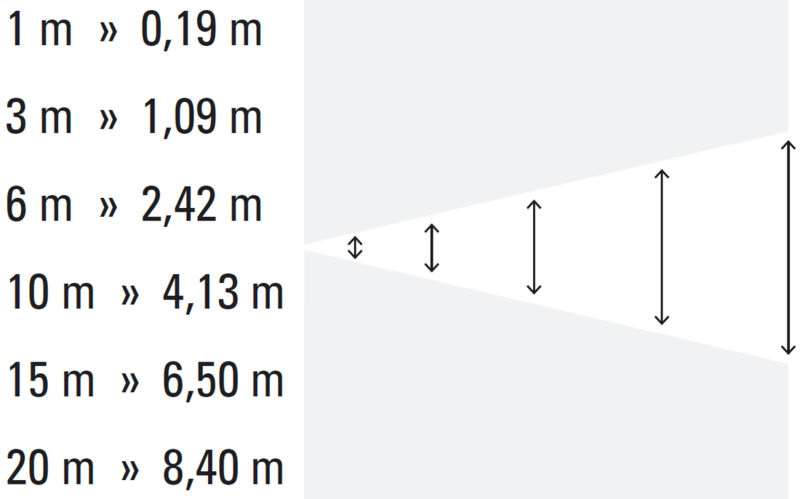 For short projection distances, standard or wide angle lenses can be used. 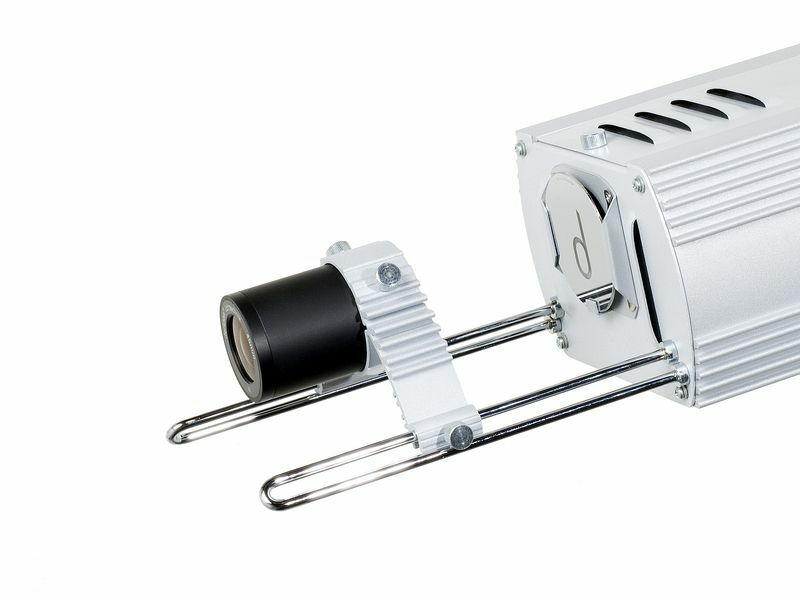 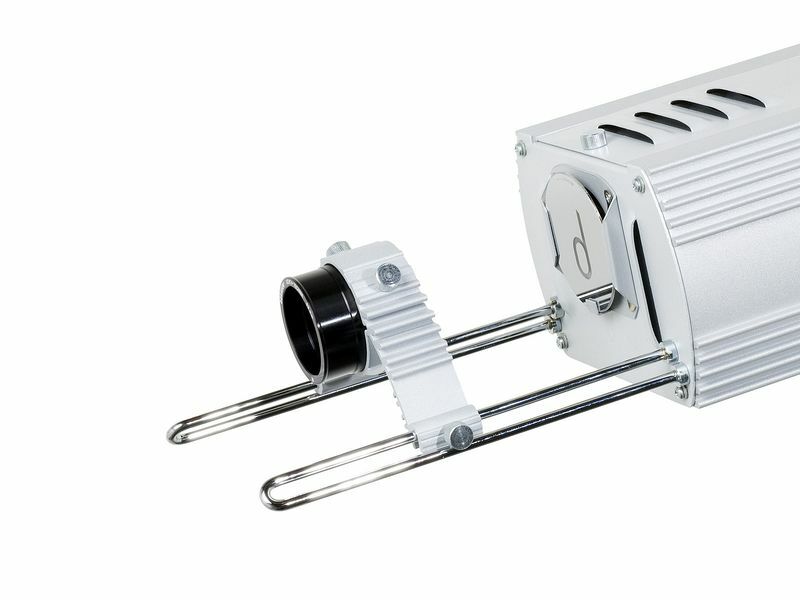 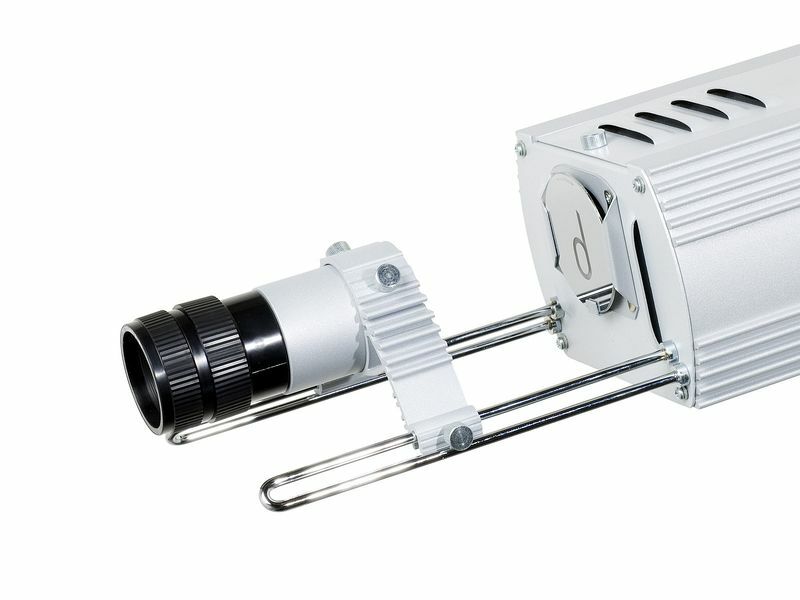 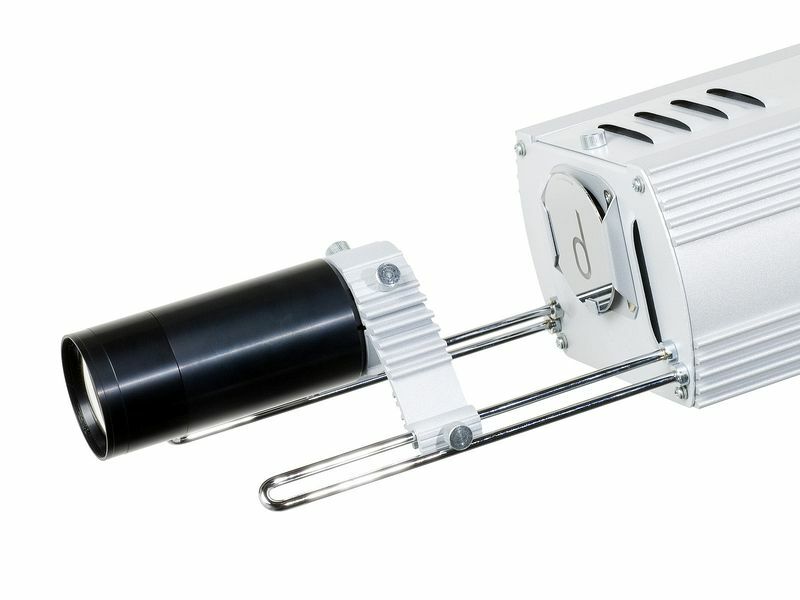 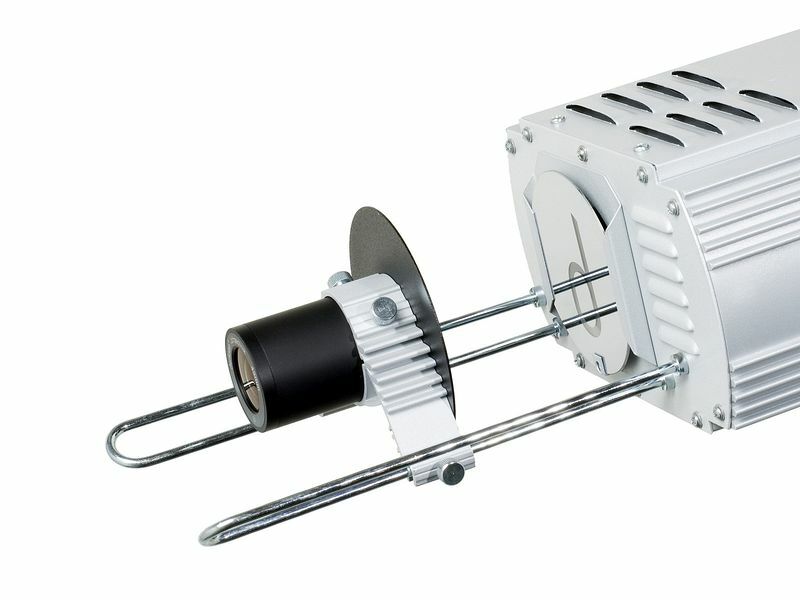 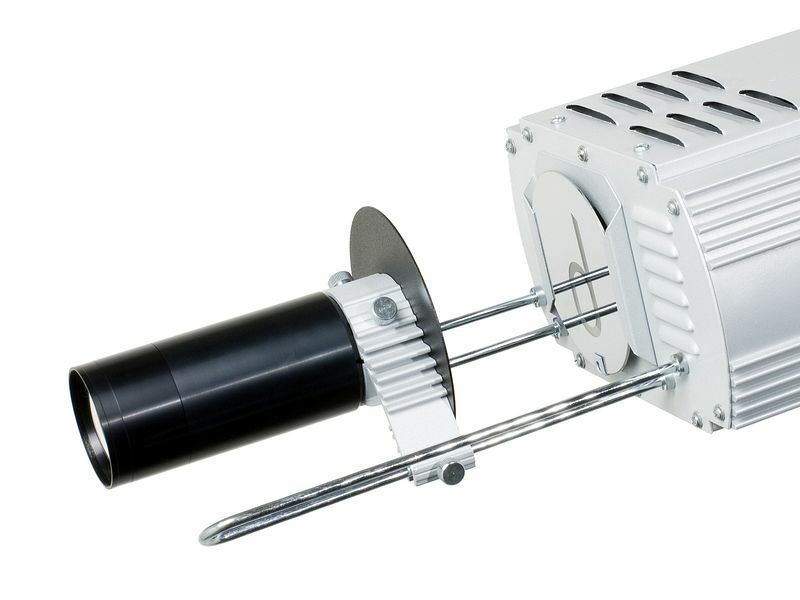 With adequate light output you can achieve larger images. 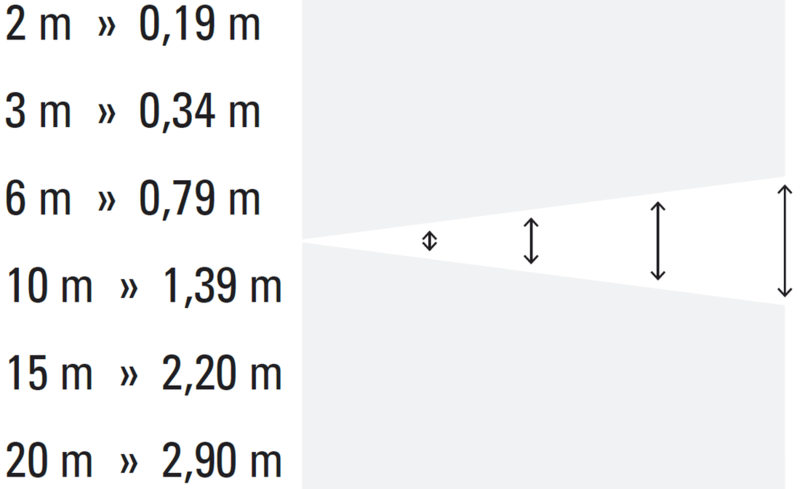 Smaller images are brighter, larger images are dimmer. 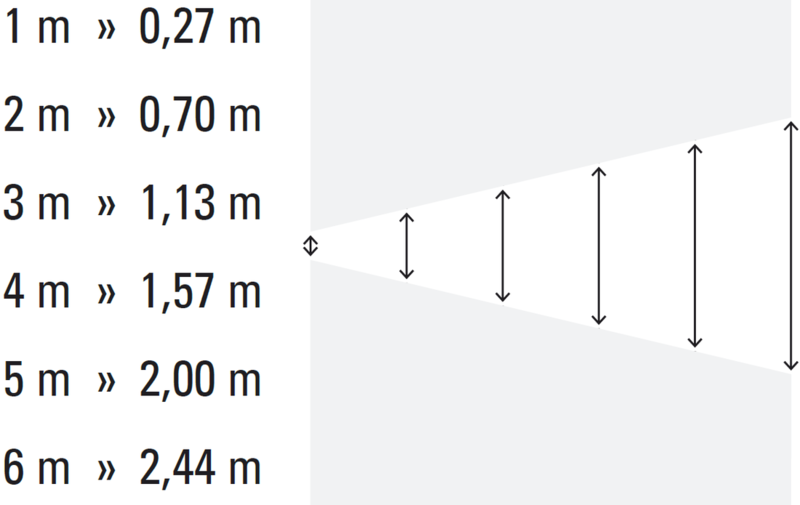 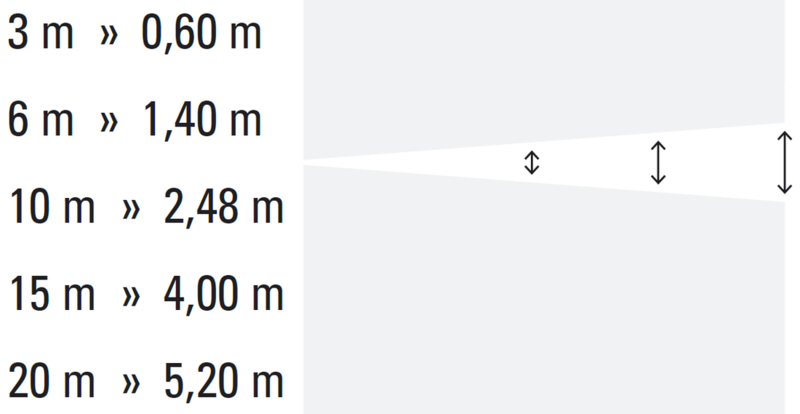 A standard lens with a medium focal length is included with every graphic projector. It is suitable for most situations. 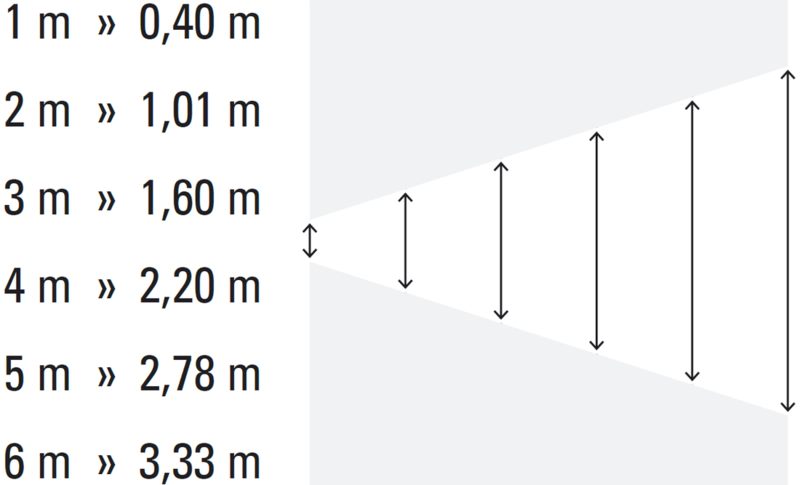 A telephoto lens with a long focal length projects a smaller and brighter image. 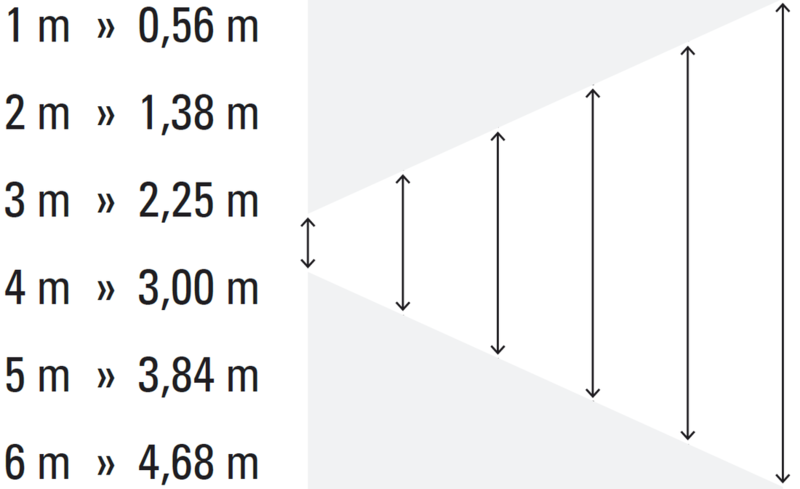 Telephoto lenses allow bright projections over long distances. 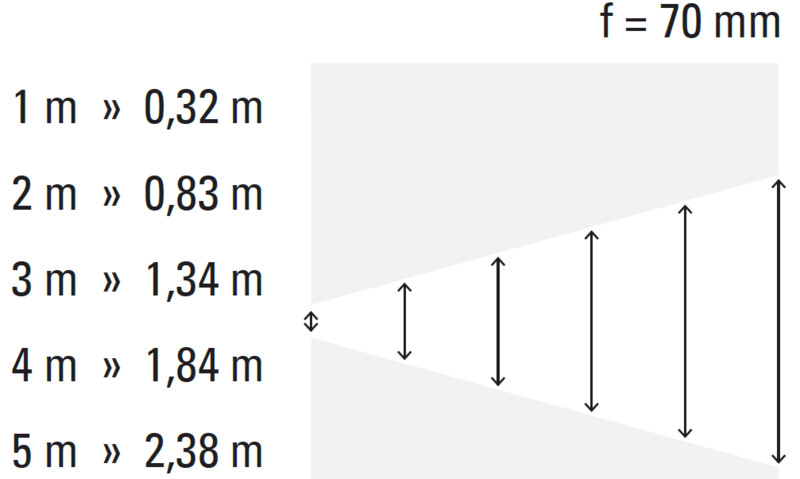 Extreme wide angle lenses are normally used when the distance between projector and surface is very short.